Unlike many intermediaries Providium Advisors does not work backwards from a predetermined outcome which fills a predetermined need. Instead, we start with a traditional consulting approach designed to fully evaluate the unique circumstances of each engagement to determine the best approach to accomplishing your desired goals and objectives. 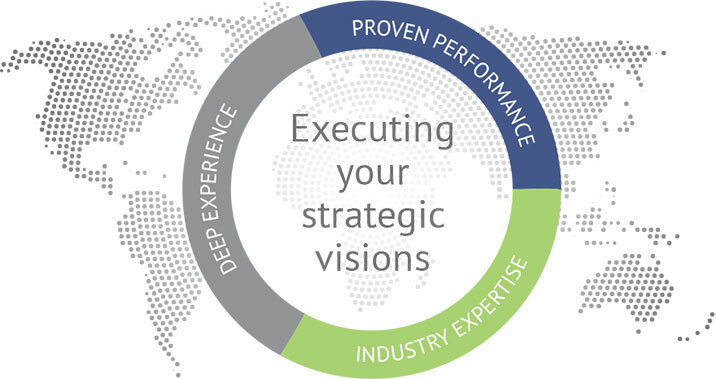 Whether the best course of action is an outright sale, merger, recapitalization, management buy-out, debt restructuring or no transaction at all, we stand ready to assist our clients and partners in executing their strategic visions. We are passionate about helping owners and managers of small and medium-sized companies maximize enterprise value. We can offer guidance and input without the large investment typically required to hire and retain a full-time, executive-level consulting firm. Because of our expertise in finance, management, operations and accounting – and our focus on small business – we can offer a variety of consulting services specifically designed to help position our small business clients for success. Providium provides a broad range of business valuation and consulting services for private companies with enterprise value up to $100 million. We offer specialized valuation services for a variety of purposes, and tailor each project to achieve the overall goals and objectives of our clients. We will not force a canned M&A plan on you like most business brokers. Your company is as unique as you are, and requires a highly customized approach to exit planning. The first of many questions we always ask is: “What goals are you trying to reach by selling?” The reason for this is quite simple and it is the common thread which runs through everything we do – we want to provide the best advice based on our client’s goals and objectives.